Fuel tank cap in a Ford Transit 2000 – 2013 is an extremely important piece of equipment. The small size of the cap is a replacement manufactured by DP Group. 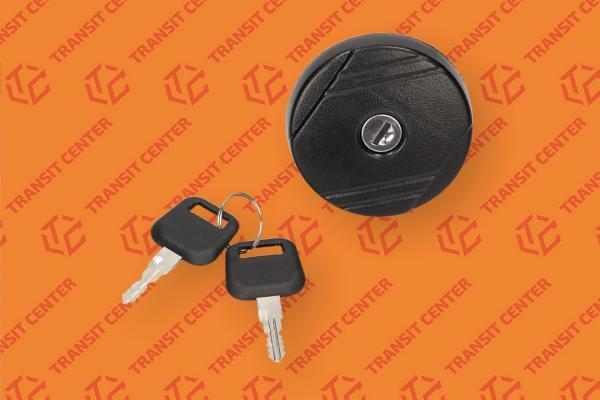 The fuel tank cap is sold complete with two keys and perfectly fits the MK6 and MK7 model. Despite its unusual shape, the fuel filler cap in 100% of Ford replaces the original product.